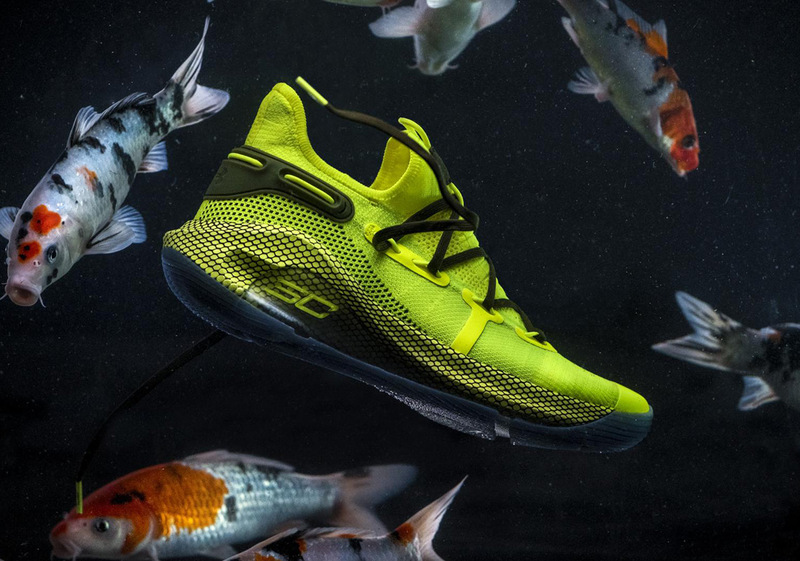 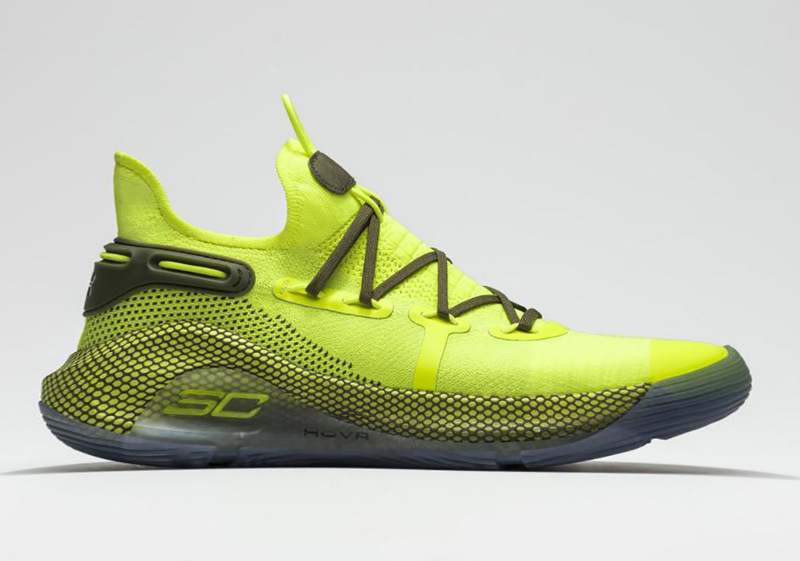 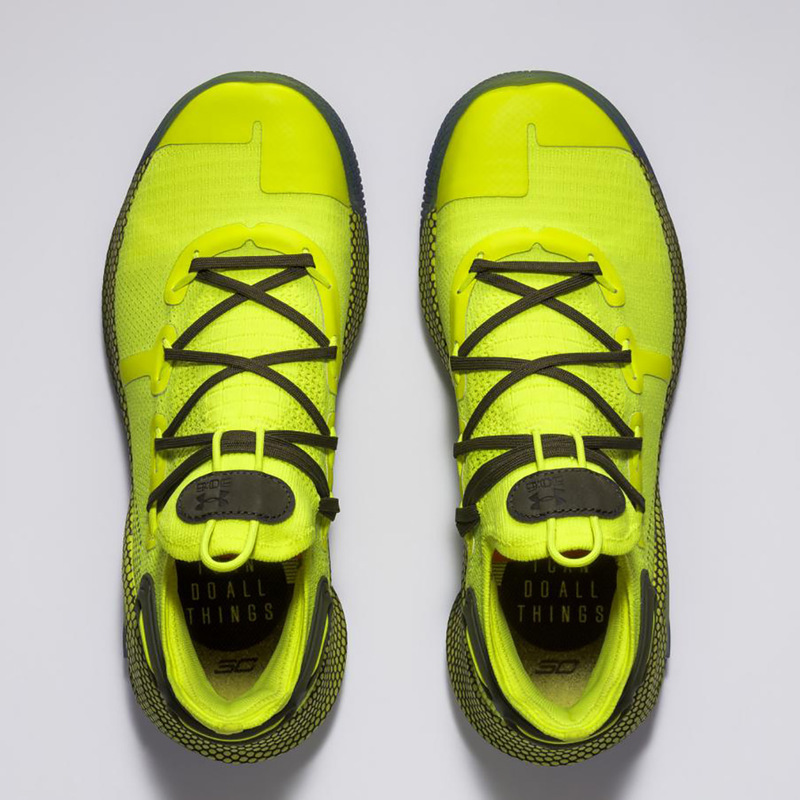 Dressed in a striking yellow hue, this Curry 6 is meant to resemble the beauty of the Koi fish as the sharp shooter returns to his home in Charlotte for yet another All-Star game start. 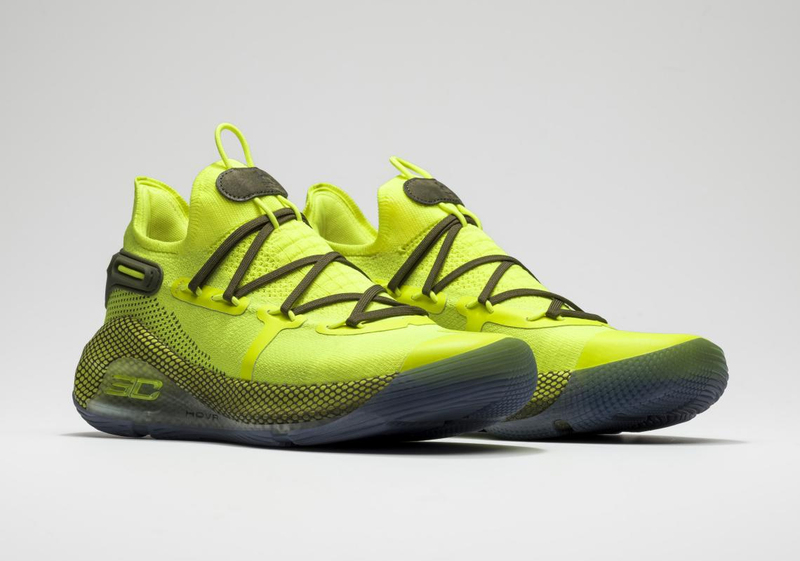 In celebration of Curry’s origins as a prankster limited pairs will drop at the Armoury at Champs Sports in the Carolina Place Mall in Pineville, NC on February 13 beginning at 4:30pm ET. 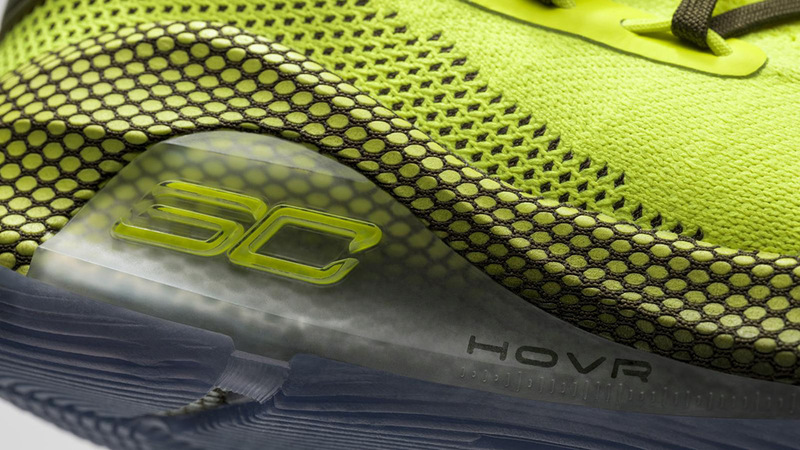 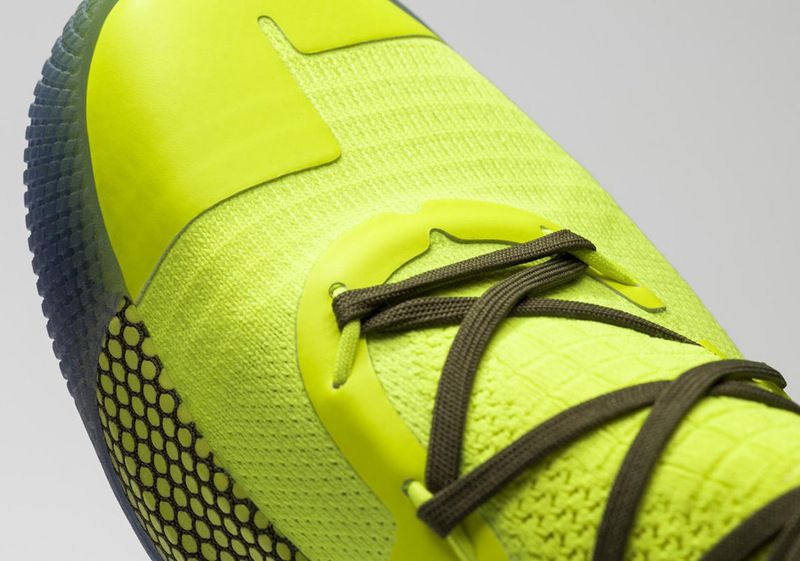 A broader retail release will take place on UA.com and at other participating retailers on February 15th.